Ready to take a big leap, but not sure how your money fits in? 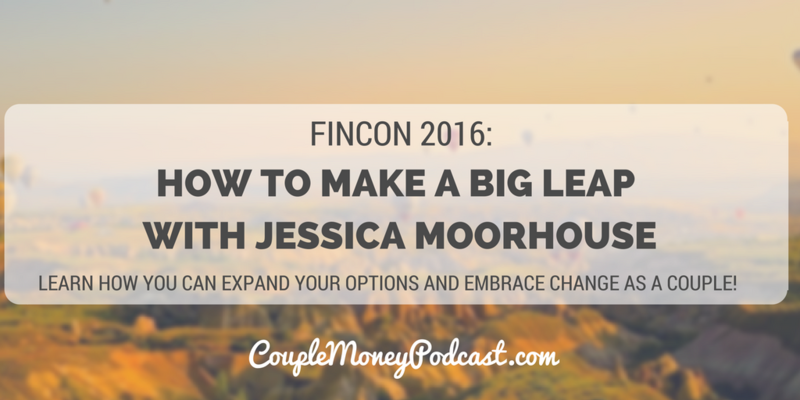 Jessica Moorhouse shares her story and tips on how to financially prepare for big changes as a couple! 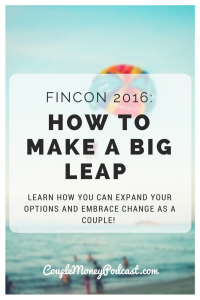 This week we’re celebrating being in San Diego for FINCON! 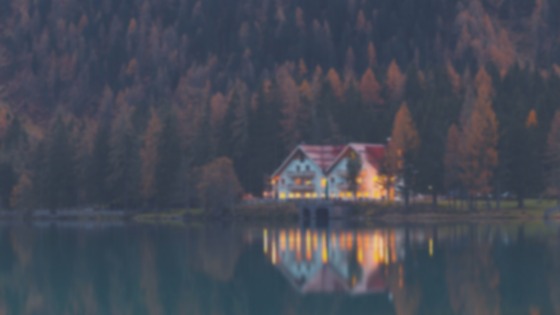 To celebrate, I’m taking a break from the usual schedule and I’ll have interviews with some of the biggest and best names in personal finance. Today I want to share a wonderful chat I had with writer, podcaster, and now video producer Jesscia Moorhouse. And how she became one of the most popular personal finance bloggers in Canada in a relatively short time I think is due in part to her ability to embrace change. In this interview we get into how she went from studying film to becoming a personal finance expert, how she and her husband made a major leap to a new city for their careers, and the winding journey of home ownership. She’ll also share how they dealt with hiccups along the way. Before you make a big move or change, get your finances squared away.